Waterfront lake lot with open water views. Enjoy boating, fishing, water-sports, the outdoor enthusiast can hike the many trails of the region including Short Off and Table Rock Mountains. 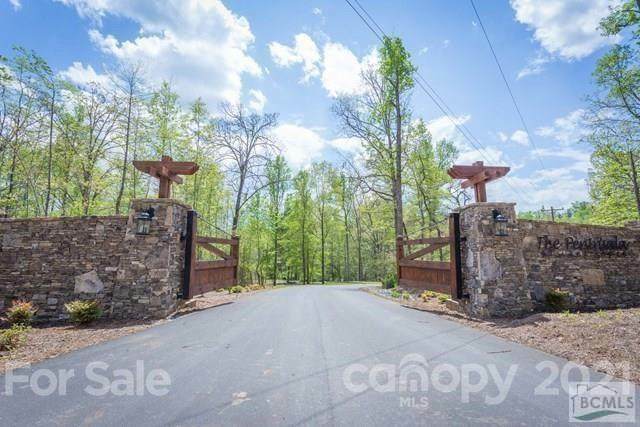 Through the hand crafted custom gates can be found one of Lake James's newest communities. The Peninsula offers amenities such as an infinity-style pool and rustic gathering area for your enjoyment. This dream home location also allows for short term vacation rentals of 3 days or more! Don't miss this opportunity to build your own dream home as well as be investing in an income property on the scenic Lake James.